Summary: We began making high quality tray bake cakes back in 2011. Selling to local cafes in Exeter and Devon. We're now making cakes for clients nationally and even some international clients. All our cakes are made by hand, using high quality ingredients and without preservatives. 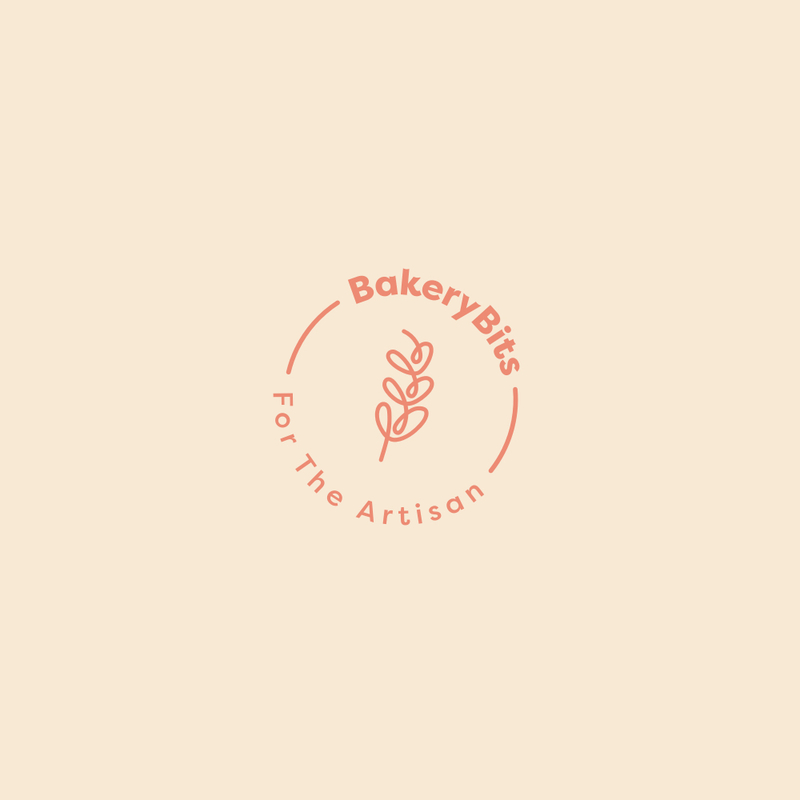 Job Description: We are looking for an experienced baker to run the afternoon shift in our wholesale bakery. The job is for a supervisor role with the possibility of progressing to a managers position & salary with the responsibly of maintaining SALSA documents, training records, quality control, baking schedules and staff training. Only apply if you are familiar with these roles and responsibilities and have commercial baking experience. Please note, this job is not in our cafe. Personal Qualities: Fast working, focused and with leadership qualities.